CANBERRA, Australia — Australian company TPG Telecom said on Tuesday it had abandoned the rollout of what would have been the country's fourth mobile network because of a ban on Chinese giant Huawei, which would have been the main equipment vendor. In light of the ban announced in August, "that upgrade path has now been blocked," TPG's statement said. Australia blocked Huawei and Chinese mobile device maker ZTE Corp. from its 5G network due to security concerns. The government said involvement of a company "likely to be subject to extrajudicial directions from a foreign government" presented too much risk. Several governments have been scrutinizing Huawei over its links to the Chinese government. The private Chinese company started by a former People's Liberation Army major in 1987 suffered a setback in the U.S. market in 2012 when a congressional report said it was a security risk and warned phone companies not to buy its equipment. The U.S. Justice Department unsealed criminal charges Monday against Huawei, two of its subsidiaries and a top executive, who are accused of misleading banks about the company's business and violating U.S. sanctions. The company is also charged in a separate case with stealing trade secrets from T-Mobile, according to federal prosecutors. Prosecutors are seeking to extradite the company's chief financial officer, Meng Wanzhou, and allege she committed fraud by misleading banks about Huawei's business dealings in Iran. She was arrested on Dec. 1 in Canada. TPG said it had explored other options but concluded "it does not make commercial sense to invest further shareholder funds ... in a network that cannot be upgraded to 5G." 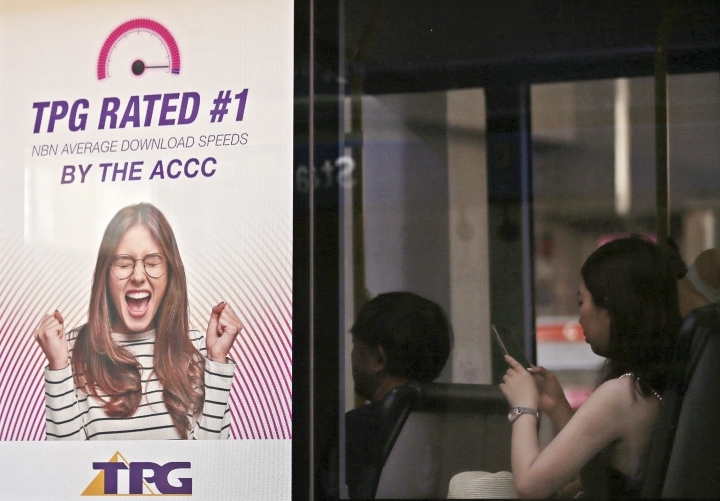 TPG executive chairman David Teoh said: "It is extremely disappointing that the clear strategy the company had to become a mobile network operator at the forefront of 5G has been undone by factors outside TPG's control." Some analysts suspect TPG's abandonment of its mobile network plan could be focused on a deal to merge the company with Vodafone Hutchison Australia, Australia's third largest telecommunications provider. The Australian Competition and Consumer Commission, the competition watchdog, raised concerns last month that the 15 billion Australian dollar ($11 million) deal which would give Vodafone a majority stake in the merged entity would reduce competition in the Australian market. 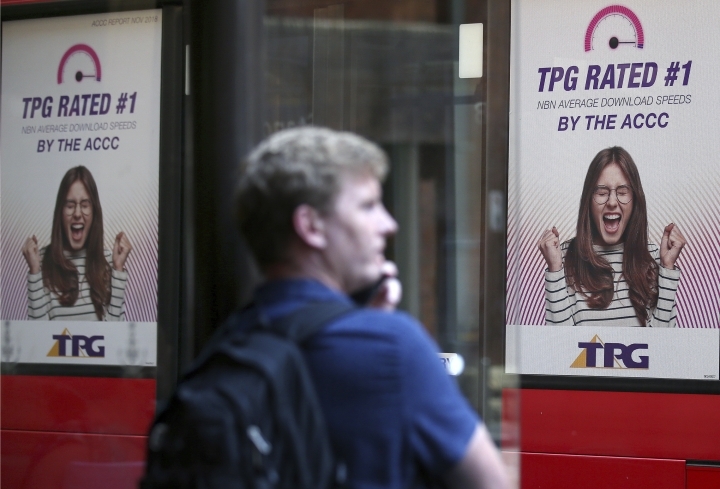 TPG not going ahead with a fourth mobile network could ease the watchdog's competition concerns about TPG sharing a network with Vodafone, telecommunications analyst Paul Budde said. "That's an easy way out for them to now go to just simply one network," Budde told Australian Broadcasting Corp. "It's really a sad day for competition because you're left with three players." TPG said it is the second largest internet service provider in Australia and is the largest mobile virtual network operator. Scienfinite is created to inspire our readers with the aim to understand the world and appreciate its everyday awe. Keep up with the technology and latest innovations here, only in Scienfinite. Copyright © 2015 - 2019 Scienfinite. All Rights Reserved.